At Impresee we’re constantly looking for partners that could refer us to potential clients. We seek to create relationships that benefit both parties. Of course, we’re willing to give some comercial benefits 😉 so don’t hesitate to contact us. We are a global full-service agency focused on Magento with certified experts who are ready to sky-rocket your business. We have clients from 23 countries including the US, Canada, Thailand, Japan, Australia and United Kingdom. Sooqr’s interface is the most amazing interface in the business. And we decided we wanted to keep it that way. So we’re expanding our services all the time. 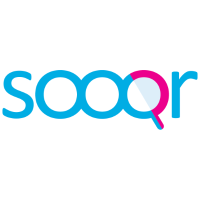 In 2015 Sooqr grew from a product to a company, with it’s own team, office and clients so we could focus on what we are best at: making site search awesome. ReferralCandy is an app that allows ecommerce stores to setup and run customer referral programs. Moltin is a microservices solution that gives organizations the ultimate flexibility to take an experience-first approach to commerce, with the simplest, most powerful APIs available. With Moltin, retailers can imagine rich, vibrant brand experiences that engage and convert consumers on any channel or touchpoint. 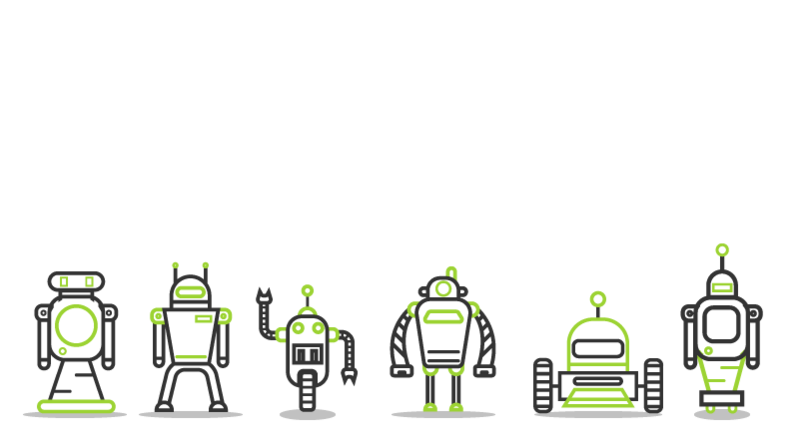 While developers can bring them to life quickly and easily without the constraints of legacy technology. With Moltin, ideas become reality, tomorrow becomes today. We Are Creative, Dedicated And Reliable Ecommerce Design & Development Agency Delivering Specializations In Theme Design, Development & Marketing.